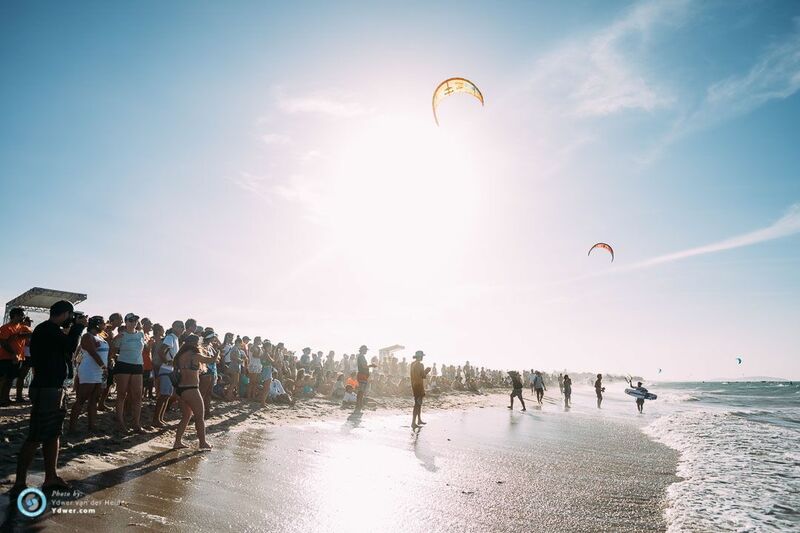 This year, Brazil had the wonderful opportunity to host the penultimate stage of the GKA Kitesurf World Tour on it’s own turf, and better yet in our own backyard here on the beaches of Preá! 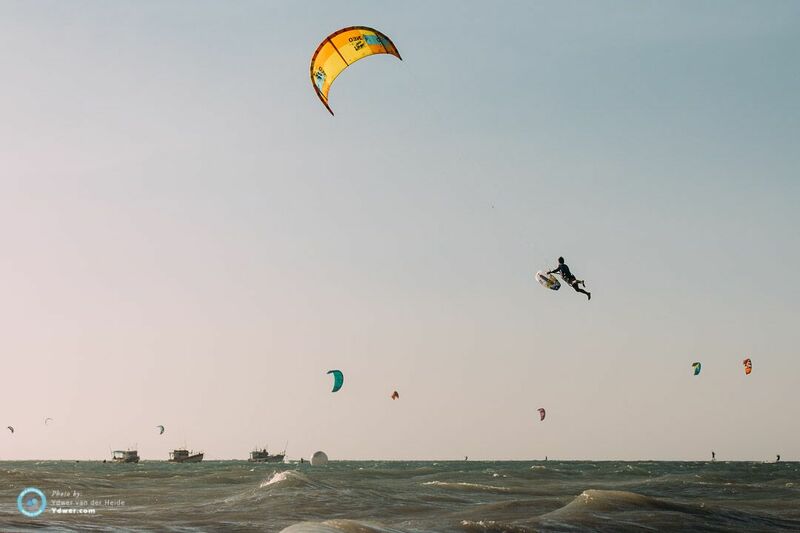 The event began November 20th with a registration day, and would lead the competitors into days of single elimination, double elimination, finals, and a big air competition. It would continue until the 24th of November, with days full of smiles, laughter, and competitive spirit. 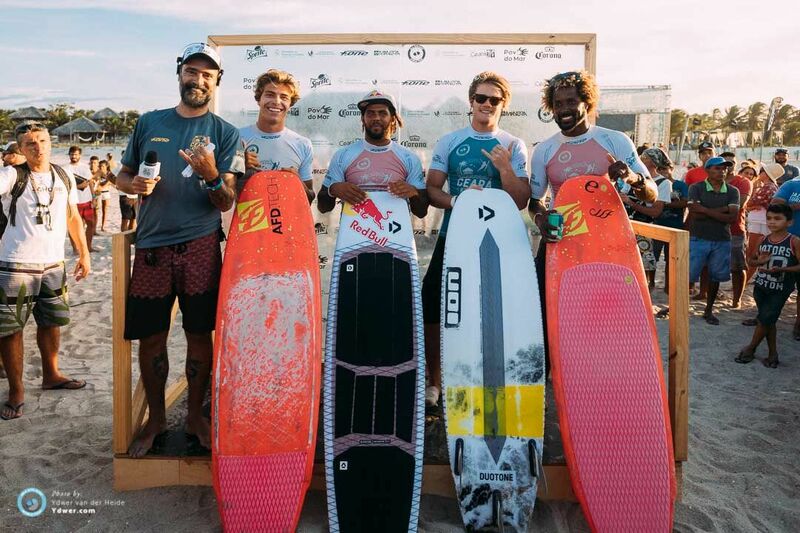 There were 33 men and 8 women that registered, the favorites being: Airton Cozzolino, Matchu Lopes, Mitu Monteiro, Jalou Langeree, Carla Herreira-Oria, and Camille Delannoy. Besides those who were expected, there were some new faces that entered the competition, ready to win! 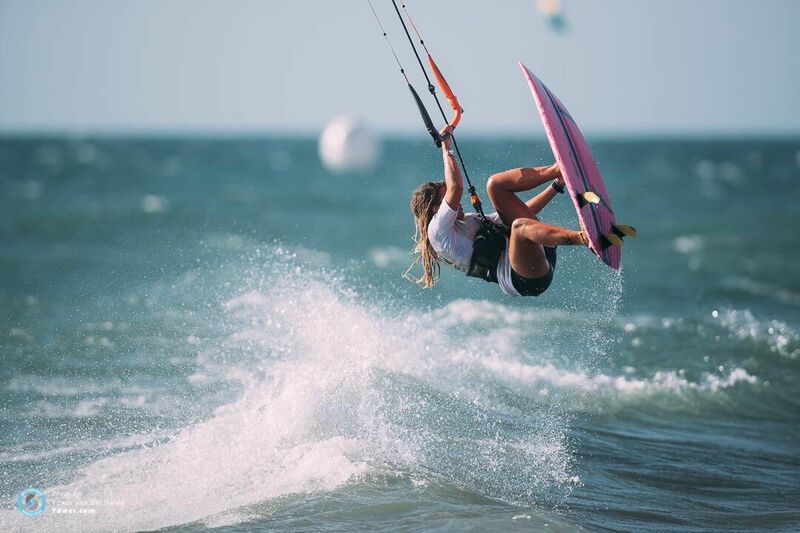 The well known freestyle windsurfer Gollito Estredo was looking to make his mark among the kitesurfers, and Capuzine Delannoy, sister of Camille Delannoy, entered the competition as the youngest girl in the event and with plenty of energy! This was the 1st GKA event held in Brazil, and it was also the 1st to be broadcasted online— streamed live on youtube and facebook. The conditions were perfect and put on a great competition for all of the riders and viewers who participated. 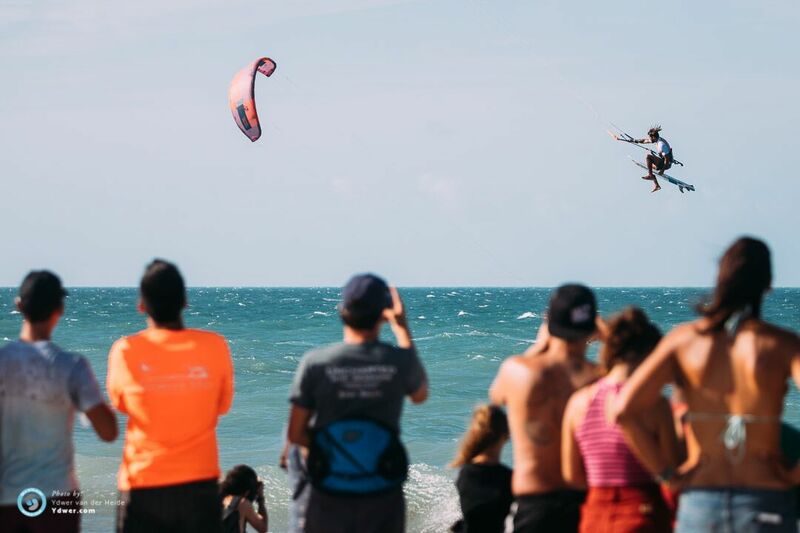 The conditions in Preá are incredible for kitesurfing: wind speed at around 25-30 knots everyday, with warm, blue-turquoise waters, and the perfect sized waves for the strapless and big air competitions. The energy from the local crowd and around the competition was invigorating; talk about good vibes! 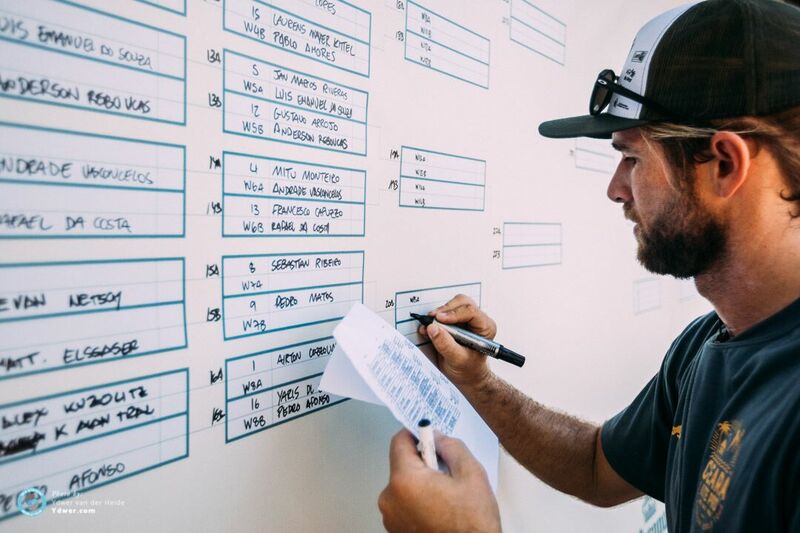 On the 21st the men’s single elimination began. The wind was pumping, the crowd was cheering, and the athletes were flying! It was a great day of competition that was topped off with a beautiful Preá sunset. The next day was the single elimination final between Airton Cozzolino (Italy/Cabo Verde) and Camille Delannoy (France). The battle was intense, but Camille came through with the victory after he landed a triple front roll. There was also a mini-final between James Carew (Australia) and Mitu Monteiro (Capo Verde), and these two never disappoint the crowd! The women’s single elimination final was something to see, between Jalou Langeree (Holland) and Sabine Beukeleers (Belgium). These two battled it out, but Jalou came out on top with an excellent performance in the water. The day of the final had arrived, November 23rd. Airton Cozzolino and Camille Delannoy met again in the finals round, in what proved to be an incredible show! This time the tables turned, and Airton took 1st place after competing against Camille for the second time, leaving Camille in 2nd place, and 3rd place went to James Carew. 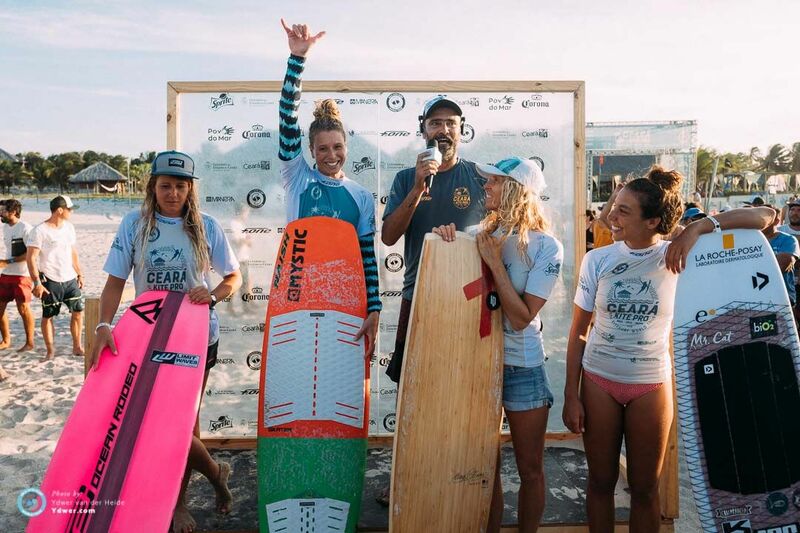 The women’s completion resulted with Jalou Langeree in 1st, Carla Herrera took second 2nd, and Sabine Beukeleers placed 3rd. All of the riders put on a show, and it was quite a site to see! The next day, November 24th, we had the Big Air Competition. It doesn’t count towards World Championship, but it’s a great way to see the riders in action displaying their skills. The 17 year-old Spaniard, Kiko Roig, reached the final against Airton Cozzolino. He demonstrated a very developed skillset, with massive jumps and great technique. In the end, Airton won with some amazing moves, earning himself a few 10s at the judges’ table. Sabine, Carla, and Jalou all made the podium for the Big Air event as well. It seemed as if it all happened so fast — just like that, the competition was coming to an end. With happy riders, happy crowds, and happy viewers at home, there was nothing left except to be excited and grateful for such an incredible experience. 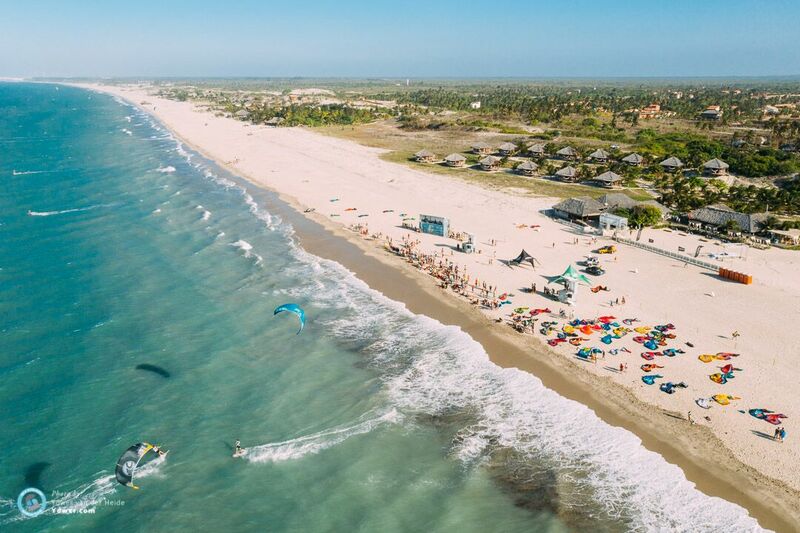 The riders were explicitly happy to have had this event in Preá, also known as the Mecca of kitesurfing. The conditions literally couldn’t have been better. The community of Preá and all of the organizations involved in supporting the event were shown tremendous amounts of love and appreciation for helping all of this come together so perfectly. You could hear the same words being echoed around Preá after the completion “We have to come back here to compete”! 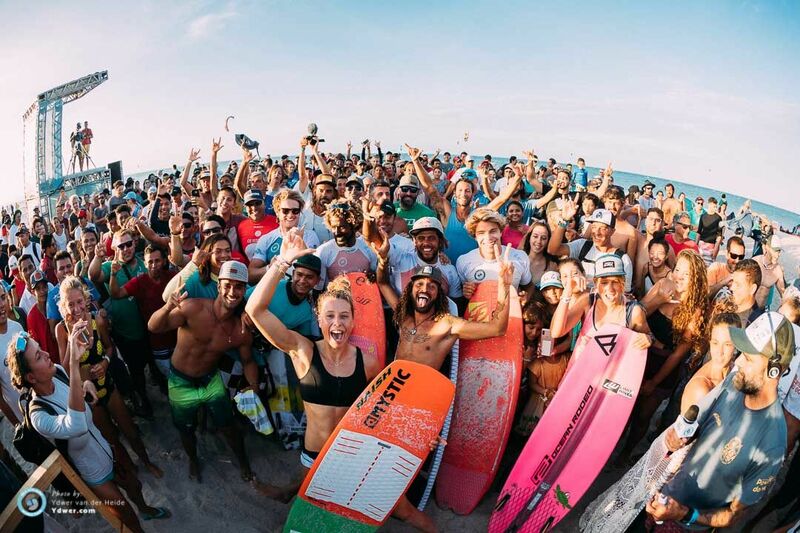 We at Surfin Sem Fim are especially thankful for this magical environment, with amazing people, all together to celebrate a beautiful sport that we all care about so much.